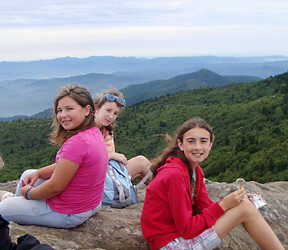 Rockbrook is an overnight summer camp for girls located in the mountains of western North Carolina. 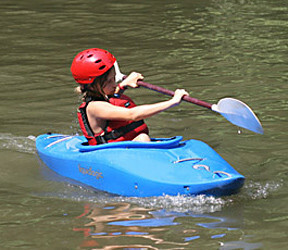 Established in 1921, it is one of the area’s best and oldest sleepaway summer camps. 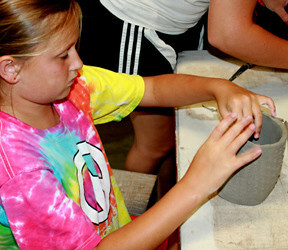 Rockbrook provides multi-week overnight camp sessions for girls ages 6 through 16. 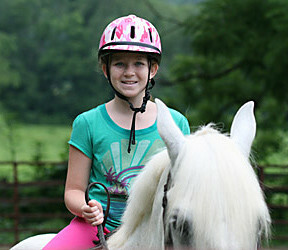 Each session accommodates 192 campers. 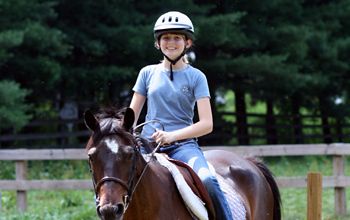 Rockbrook is well known for its diverse program of activities, including horseback riding, outdoor adventure, crafts, sports, drama, swimming, and more. • Rockbrook Camp History: A look at the founding of Rockbrook by Nancy Clarke Carrier in 1921, including historic photographs and a short video showing the early years of the camp. 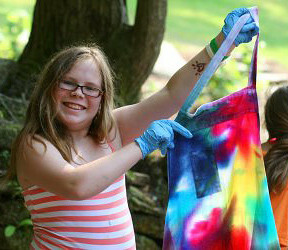 • Camp Philosophy: An outline of the principles and values guiding the Rockbrook programs, including its mission statement and the importance of an all-girl environment. • The Rockbrook Camp Directors: Meet the senior administrative staff of Rockbrook, Owners Jeff and Sarah Carter, the Program Directors, Staff Director, and Adventure Director. 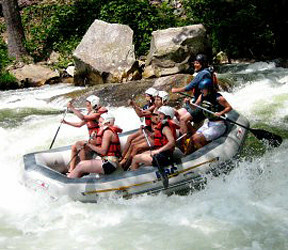 • The Camp’s Location: Describes the location and setting of Rockbrook Camp in the western mountains of North Carolina. 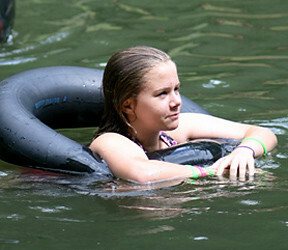 Includes a short video about the camp’s location, a Google map, and a Google earth location file. • Map of Rockbrook Camp: An illustrated, labeled map of the overnight camp, all of its buildings, outdoor activity areas, horseback riding center, rock cliffs and waterfalls. • Driving Directions to Camp: Details about the last few miles of driving to Rockbrook. 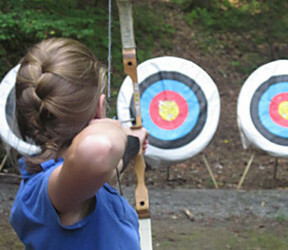 Learn the distances and landmarks to know when you approach camp by car. • Rockbrook Camp Catalog: Provides a full-screen presentation of our 28-page, color catalog, and includes more detail about Rockbrook’s activities and special events. 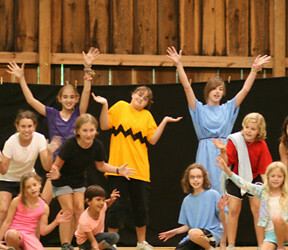 • Camp Videos: A library of Rockbrook’s best camp videos, including our long main video introducing the overall camp program, wooded setting, quality staff and activity opportunities. 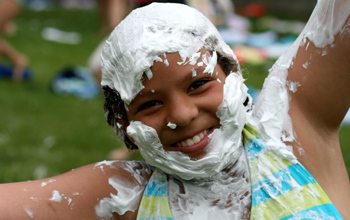 • Camp Glossary: Do you know the different specialized terms relating to summer camp and to Rockbrook in particular? Here’s a list of more than 90! “Polar Bear” anyone? 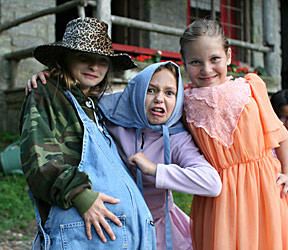 What are People Saying about Rockbrook? 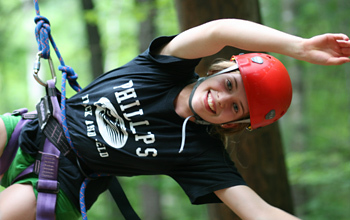 • Rockbrook’s Accreditation: The American Camp Association recognizes Rockbrook as a fully accredited overnight summer camp. Rockbrook meets or bests more than 300 different industry standards governing health and safety procedures, hiring practices, and program operation. 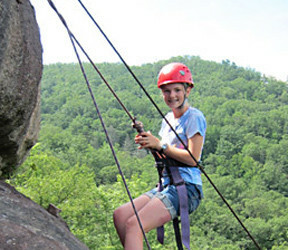 • Testimonials about Rockbrook: Campers, parents and alumnae express their enthusiasm for Rockbrook and why they are so positive about their experience of camp. 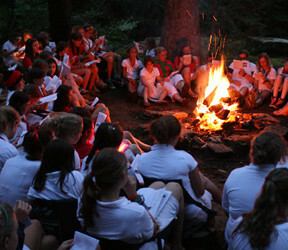 • Camp Comment Wall: Presents a long list of threaded comments about Rockbrook. 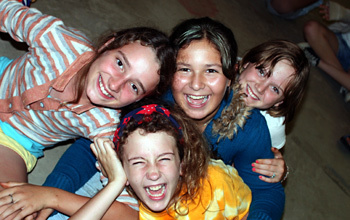 Click through and see what more than 400 people have written about camp. Check it out, and leave a comment!